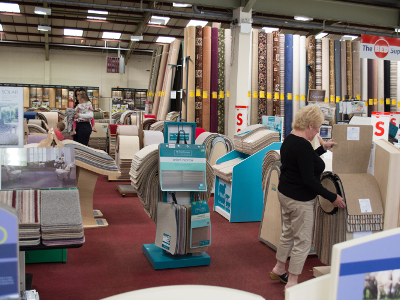 Carpet is probably the most popular choice of flooring, offering an extensive range of colours, textures and styles. Choosing the right carpet is vital and the first things that spring to mind are colour and design. 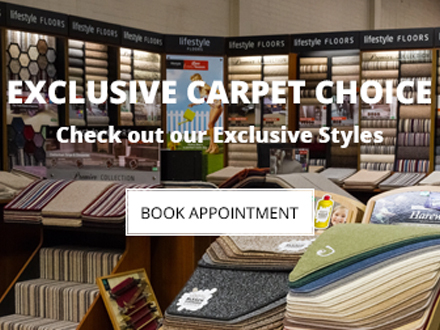 While both are important, there are other factors to consider and Bristol Carpets will help you with your selection. Wool carpets are deemed to be the best in the business, offering a broad range of colours and quality. Wool carpets are naturally flame retardant and very hard wearing fibres. Though a little more expensive, in some cases a wool carpet is a perfect choice for a warm and hard wearing floor. This is a blend of 50% wool and 50% polypropylene. They offer more resistance to stains than 100% wool. Mainly found in a loop, twist or weave design. This is a carpet made completely of wool fibre often found in a loop or weave design. A 100% wool carpet can leave your home with a very natural looking floor offering a warm and inviting feel to an empty room or stairway. This is a wool mix of 80% wool 20% polypropylene. They are very hard wearing carpets offering a broad range of colours, style and weights designed to brighten up your home, with a very comfortable feel. These are 100% man-made fibres offering different backings. They are all anti-static and stain resistant (except Nylon products), allowing you remove everyday spills. Carpet is suitable for most rooms in the house except the kitchen and the bathroom, where it would be likely to come into frequent contact with moisture and spillages. There are many different styles of carpet to consider when choosing carpets for individual rooms. For example, in the bedroom you may want a thicker carpet giving you a more luxurious feel underfoot as you get out of bed in the morning. However, those carpets would not be suitable for places like stairs where there is usually high traffic. We also offer a full range of underlays and accessories to compliment your new carpet. 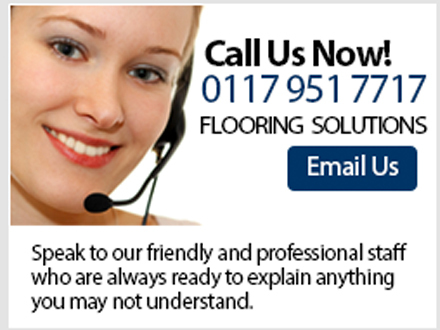 Bristol Carpets will make your carpet buying simple for you. If you are confident measuring your room, then bring in your sizes and we will be happy to assist you. Alternatively, hit the 'arrange a visit' button and our estimator will be pleased to come to your home and take any necessary measurements.